How many times in a year is the IELTSTM exam held? How many times can I take the IELTSTM? 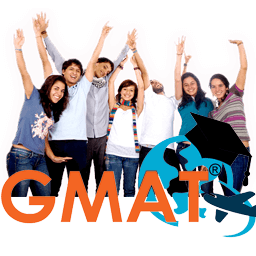 IELTSTM can be taken unlimited number of times. (It is highly advisable not to appear for IELTSTM too many times as it may affect the applicant's candidature). You may request for additional Test Report Form (TRF) to be dispatched directly by the test centre to the recognising institution / body. There is NO CHARGE for the additional TRF, but the candidate will have to pay a dispatch charge of Rs. 1,000/- if the candidate wishes to order dispatch by Courier or Rs. 250/- if the dispatch is by Registered Post. If I take the IELTSTM more than once, which score will be considered by the universities? Online learning is here to stay and the benefits of IELTS online Training are significant. A recent *survey involving several thousand university leaders in the USA pointed out that the number of students studying online has increased dramatically over the past decade. The same report shows that almost 70% of higher learning institutions see online learning as critical to their success. In other words, a majority of universities consider online learning as an important and major part of their university courses. 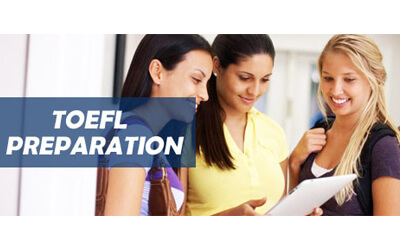 What's the difference between IELTS and TOEFL? Accents used: Mostly North American English accents. Range of international English accents. Reading Section: 60-100 minutes (sometimes shorter, sometimes longer). Speaking Section: Length: around 20 minutes. Two questions will ask you to summarize information from a text and a conversation - you may be asked your opinion as well. Two questions will ask you to summarize information from a short conversation. Length: 12-15 minutes. Writing Section: Length: 50 minutes. The first question is an 'Integrated task' which involves reading a short passage (around 300 words long) and listening to a 2-minute lecture about the same topic (the listening may support or contradict the reading). You must take notes as you listen. You then must write a 150-225 word answer to a question about what you just read and listened to. You are given 30 minutes to plan, write and edit your essay. What is the IELTS Intensive Course? This is a full-time course designed to help you improve your performance in the Academic IELTS test, as well as your understanding and production of the English language overall. Each week you will attend for 22.5 hours. The morning classes (15 hours) focus on language skills, as well as exam skills and exam practice. You will focus on all parts of the test, practising the different question types and learning the skills you need to do your best. 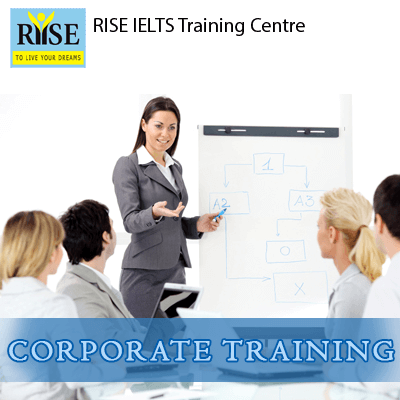 You will also work on increasing your range and your accuracy of grammar and vocabulary. Afternoon classes (7.5 hours) focus on General English skills. Here you will be given the opportunity to improve your overall speaking, listening, reading and writing abilities, by using a variety of teaching resources and with a variety of themes and topics. 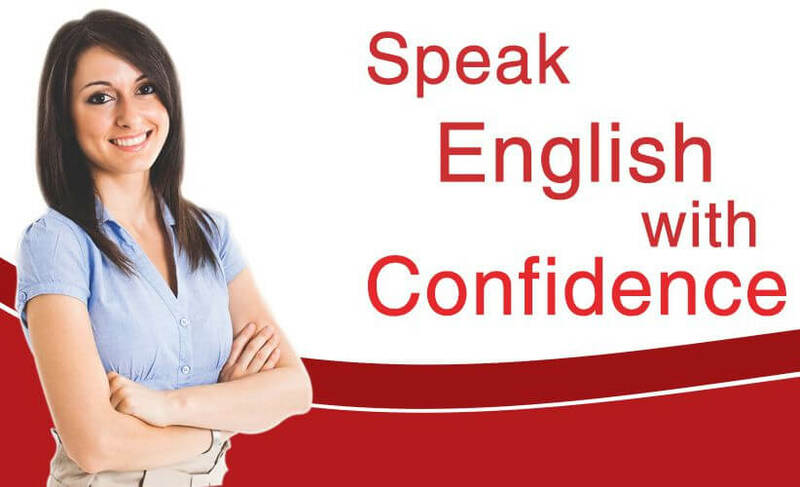 It is essential to improve your General English in order to achieve your desired band in IELTS. IELTS Intensive is offered at 2 levels. IELTS Intensive Foundation is for learners with a low intermediate - intermediate level of English, and IELTS Intensive Preparation is for learners of high intermediate level and above. The price for each option is the same. 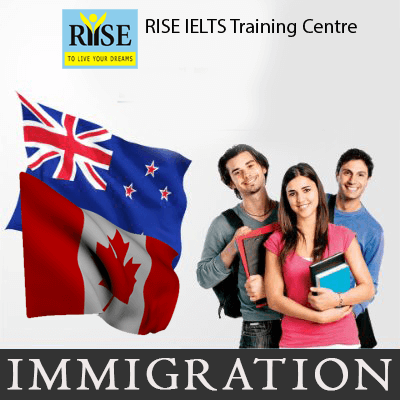 Our focus is on Academic IELTS. If you are required to sit the General Training module, please contact us for advice. 'Test centres make every effort to cater for the special needs of disabled candidates. It is our aim for all candidates to be assessed fairly and objectively. If you have a special need, talk to your local test centre when registering. Centres may need three months to organise arrangements. 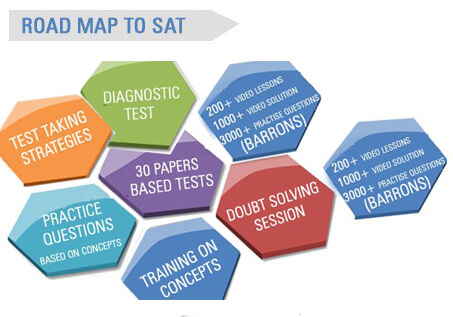 'The Listening, Reading and Writing components of the test are always completed immediately after each other and with no break. Depending on the test centre, the Speaking test may be taken up to 7 days either before or after the test date. 'Yes. At the beginning, you hear instructions and a sample question. Then you read section 1 questions, listen to section 1 and answer the questions.